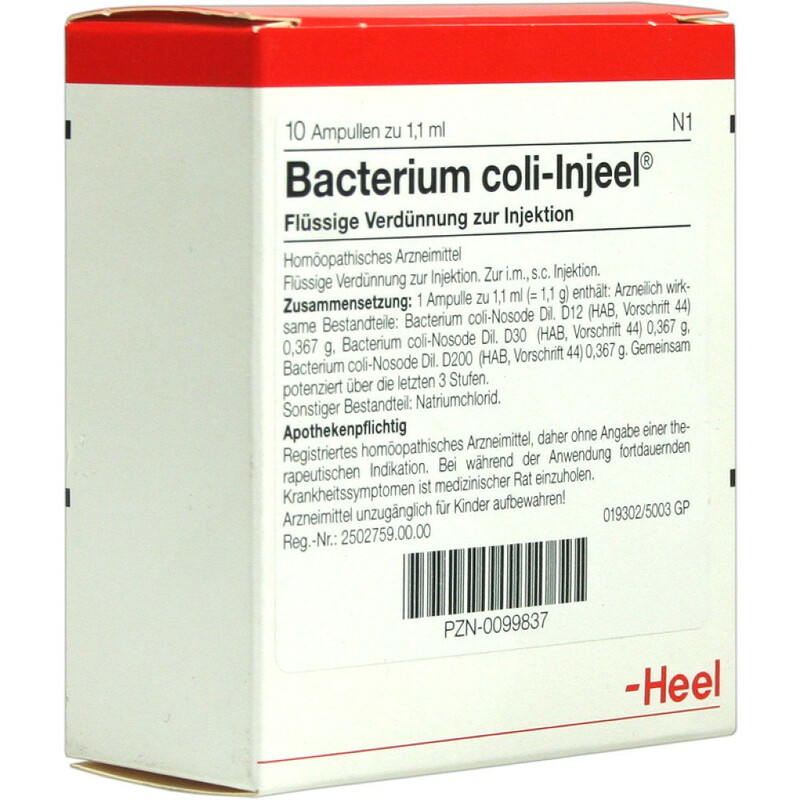 A reader forwarded me a link to “Escherichia coli-Nosode” which is available on German Apotheke (ships world wide) This is a sterilized/dead E.Coli. The manufacturer’s page is here. It appears to come in ampules — I assume for oral consumption and is described as homeopathic. A 1991 article on it. There is negative press claim it is quack medicine. It appears to have a similar history as another killed E.Coli product Colibiogen (see post) which had a few positive studies on pubmed. There appear to be many more suggesting that Colibiogen does have positive effects. No firm evidence of benefit. No evidence of risk (except to pocket book). In theory, the metabolites could have a positive effect, especially if a person cannot tolerate Symbioflor-2 or Mutaflor (live E.Coli).